Our Services | SilverStar Wealth Management, Inc. Wealth Management Navigator™ is our comprehensive financial planning and wealth management platform offering our clients the most advanced planning tools combined with our experience and best thinking to help them grow, protect, and distribute wealth tax efficiently, while minimizing risk. Click here to view Wealth Management Navigator Video. Offering fiduciary investment advice and institutional money managers to optimize investment asset allocation and diversification based on your risk tolerance, objectives, and time horizon. We help remove costly emotions from the process. Create optimal portfolio asset allocation and diversification based on your risk tolerance, objectives, and time horizon. 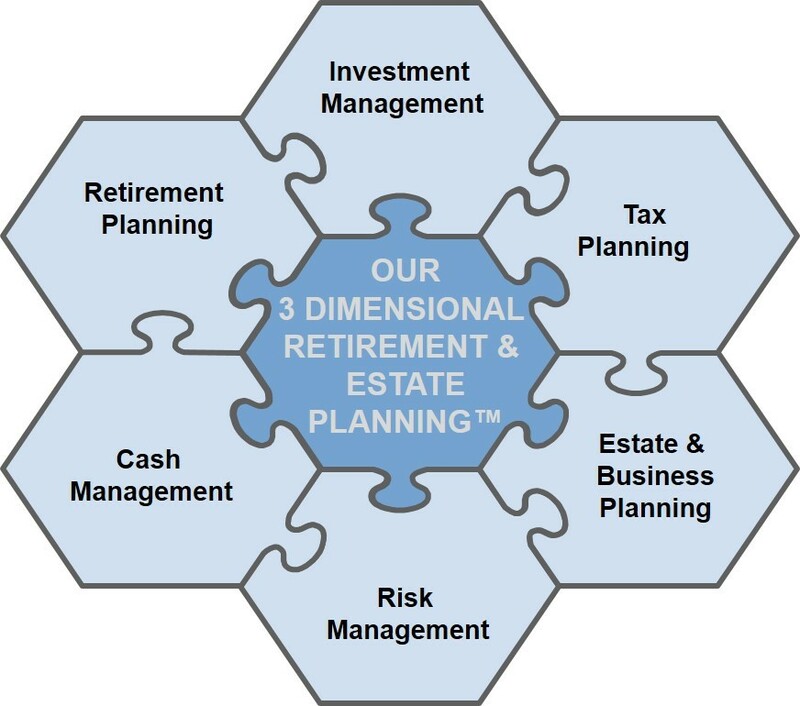 Integrate investment design and management with your tax, financial, and estate planning goals. Offering our clients assistance in reviewing their life, disability, and long-term care insurance. Coordinate coverage and beneficiaries with financial and estate plan. Shop for coverage if needed. Assisting business owners, corporations and non-profit organizations in establishing a wide variety of qualified retirement plans such as 401(k), 403(b), etc. Also providing assistance with non-qualified plans such as 457(f), deferred compensation, etc. Assisting business owners and corporations with succession planning and key employee retention packages. Investing involves risk, including the potential loss of principal. No investment strategy, including diversification, asset allocation and rebalancing, can guarantee a profit or protect against loss.